› Accelerating m2m Business. We build an ecosystem that enables interaction between partners and strengthens opportunity generation and materialization. › Promoting Specialization. The evolution of the m2m market depends on the specialization, and we support our Partners by complementing their solutions with our managed connectivity. › Device Value Added Resellers - DVAR: Companies that design and manufacture m2m devices and modules. › Value Added Reseller - VAR: they integrate the communications, the device and the software into a specialized solution for end customers. › Wholesalers: they aggregate the demand providing access to the service to small DVARs and VARs. › Telefónica m2m Registered Partner: This is the entry level to the Programme, regardless of the type of m2m player and the Industry in which it operates. Registering allows a partner to acquire Telefónica m2m services through an Authorized Distributor or a Master Certified Partner. To access this category within the Programme it is not necessary to sign any contract with Telefónica. › Telefónica m2m Advanced Certified Partner: This category makes a perfect fit for those VARs and DVARs who wish to have a direct relationship with Telefónica without committing to large volumes of m2m connectivity. › Telefónica m2m Master Certified Partner: VARs and DVARs with large m2m connectivity needs join the Programme in this category. › Telefónica m2m Authorised Distributor: Those wholesalers who wish to access the registered Partners in the Programme are included in this category. Telefónica commits to ensuring identical conditions to all partners in each category without making any distinctions. The Programme establishes the Global Price List (GPL) as a reference of pricing in each country. › Contractual Discounts: according to the category signed by the Partner when joining the Programme. 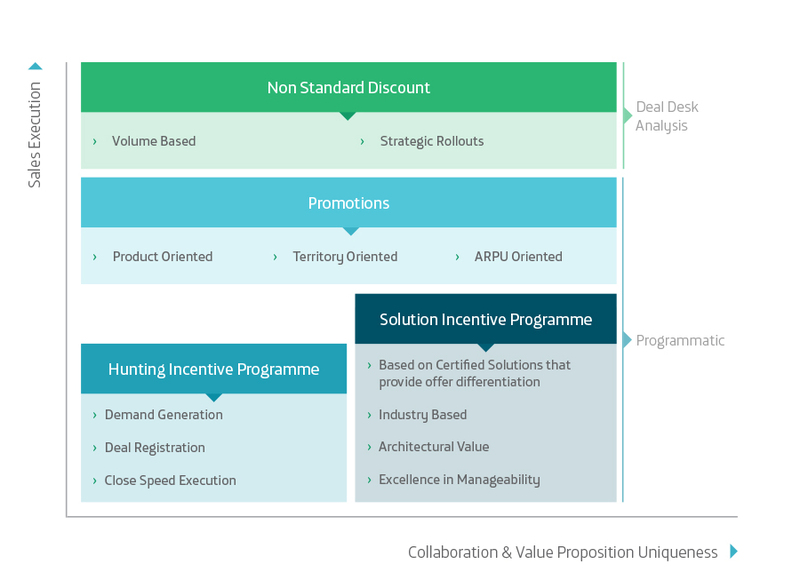 › Permanent incentives and promotions: they add to the Contractual Discounts, and the Partner must meet some requirements and register a deal in order to access them. The promotions are only temporary. › Customized Projects: For special projects, Telefónica offers the possibility to have tailor-made pricing. Our tools speed up the relationship between the Partner and Telefónica. They are only available through the Private area of the Partner Portal. Please Become a Partner to be able to access them. For more information, check out Our tools.